SAN DIEGO, California — When Crosby, Stills and Nash first started singing together in 1968, they immediately knew they had something special in their distinctive blend of soaring vocal harmonies and hybrid folk-rock musical style. In 2014 they are still going strong, having recently completed a nationwide tour performing career-spanning hits and new songs. 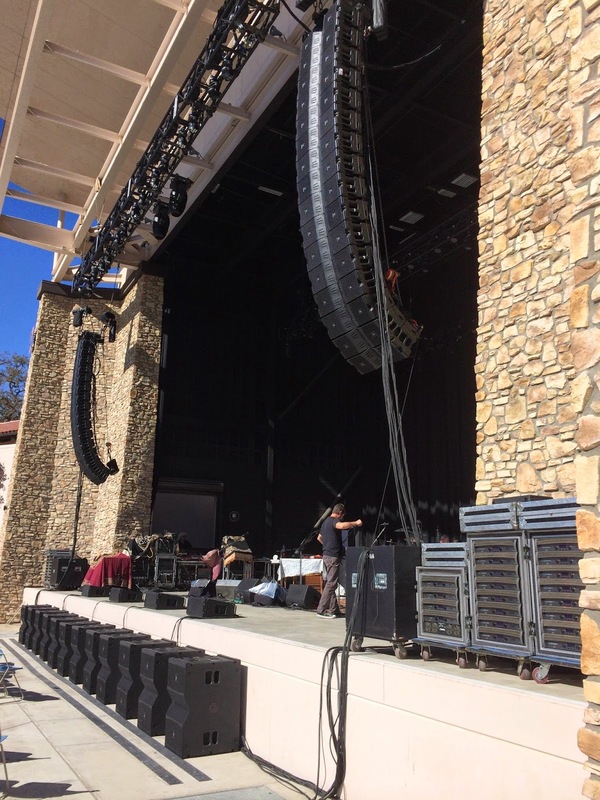 For the 2014 tour, CSN’s live sound company Sound Image upped the performance of its tour sound rig using HARMAN’s JBL flagship VTX line arrays and latest-generation Crown I-Tech HD Series amplifiers. Sanguinet and his crew found the JBL VTX/Crown I-Tech HD rig easier to set up not only because the VTX arrays and I-Tech HD amps work in synergy but also because the loudspeakers are lighter in weight than other line arrays. “With the VTX arrays, Sound Image can put up as much PA as they want, regardless of whether the installation calls for only one point per side or more,” Sanguinet remarked and he also found Performance Manager’s modeling capability to be extremely helpful in determining the installation parameters, speeding up the setup process considerably. It’s no secret to say that for CSN the most important attribute of the live sound rig is getting CSN’s voices exactly right. 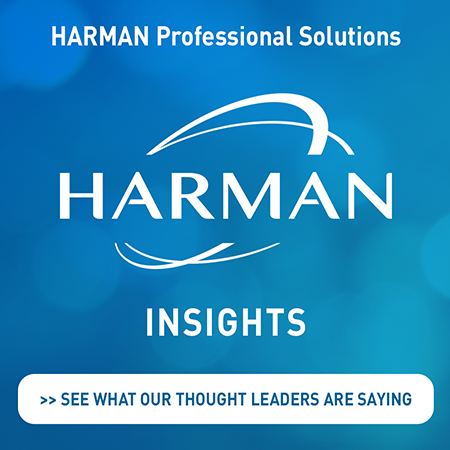 For Madigan, who has been working with CSN for five years, that means a very coherent system that has wide, even, linear frequency response with the ability to deliver clean, punchy vocals. “CSN’s vocals are iconic at this point. Other people could try to sing those notes but only CSN sound like they do, so the harmonies are CSN’s signature and they dictate how the system has to sound,” he said.